Castor oil is oil number 3 in the natural hair oil series! 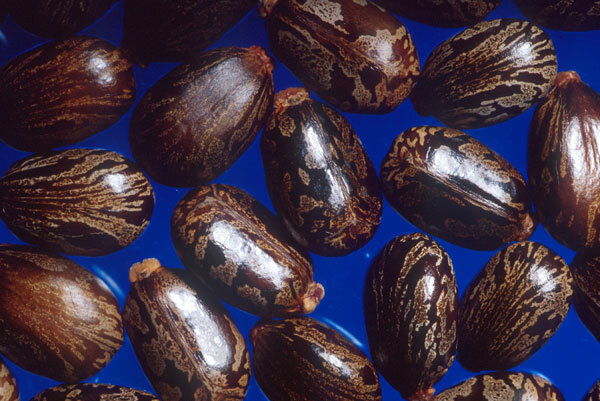 Castor oil is extracted from the seeds of the castor bean plant (middle image). For a very long time this oil is used for various hair and skin care problems and has myriad uses. It's very thick and sticky and has no scent or taste to it. As this gets absorbed fast and easily into skin and scalp cells, it is one of the most popular ingredients used in many skin and hair care products. 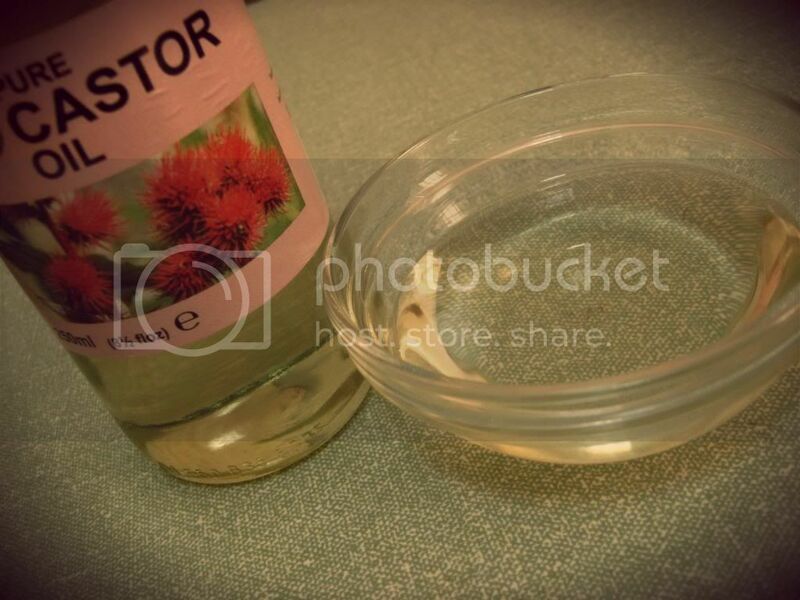 Castor oil is amazing for hair growth. After mustard oil this is also an amazing oil if you want to grow your hair. When you massage castor oil into your hair, it stimulates the hair follicles which leads to faster hair growth. Also, because this is absorbed by the scalp very easily it also helps hair follicles to grow additional hair. This is why in my family I have always been told if you have less eyelashes and eyebrows you can massage that area or condition it with castor oil because it helps new to hair to appear. Other than hair growth if you use castor oil regularly, it also conditions the scalp and hair. Well conditioned hair means healthier hair and a better texture. So, if you have very thin hair, this is amazing for making it thicker. It also strengthens your hair. With regular application of castor oil each hair strand becomes stronger. When hair is stronger it stays in the follicle for a longer period of time which means there will be less hair breakage and loss. Castor oil has anti-bacterial and anti-fungicidal properties because of the ricinoleic acid found in castor oil, This helps in preventing hair loss. When you massage the oil in your scalp it protects it from infections that usually cause hair loss. If you have dandruff which is usually caused by a dryness in the scalp or even excessive sebum, then castor oil can actually help in that area too. It contains omega 9 fatty acids which help in the nourishment department with hair.I don't hear about scalp infections much, but if you do suffer from any kinds then you can apply this because of its healing properties. I think I mentioned how mustard oil is great to prevent graying hair and so is castor oil! With regular use you can get rid of premature graying of hair. It makes your natural hair colour darker.This is such a versatile oil! It does so many useful things like bring shine, get rid rid of frizzyness and dryness, de-tangles hair, makes it appear healthier, stronger and thicker! I use this once a month because I already have quite thick hair. I have recently started to condtiton my eyelashes with this because I used to have natural gaps in between then since I was younger and I think its working! Will keep you posted on that! Again this will cost you like £2 something for a big bottle from any Asian store, Tesco or ASDA etc. If you find that it too thick and sticky, add a little water and heat it for 30 seconds to thin it out. Double shampoo (this is a must because its very thick and sticky) to get rid of it and no conditioner. Thank you! I have a bottle of Castor oil, it's so tiny but I did not know what to do with it, this was very informative :D thankyou for sharing ! Nice post, I didn't know Castor oil. Thank you for sharing! Great post hun :) I use this before I wash my hair and have done so for over a year.. x im following! and i love castor oil, my mother makes us drink it when we're ill and it always miraculously cures us! 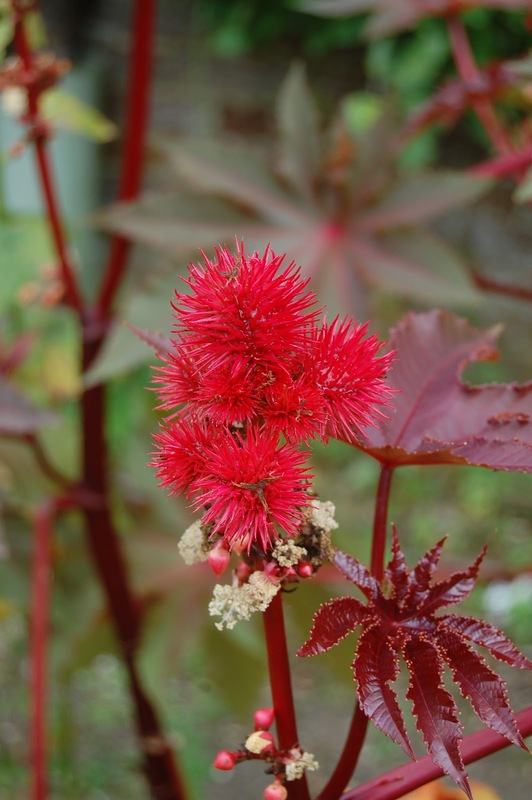 Castor oil is one of my favourite oils! My lashes and eyebrows have benefitted so much of it! I love to massage it on my scalp as well. It makes your hair grow faster!